West Platte has fully prepared me to ‘take on the real world.’ I will forever be grateful that I was able to attend such an amazing school. 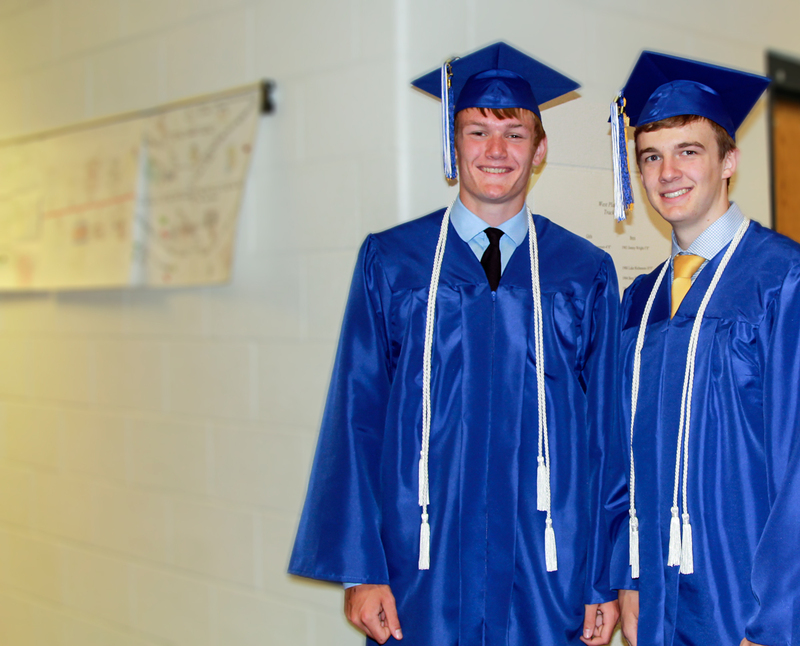 The West Platte Education Foundation makes scholarships possible for graduating seniors of West Platte High School. At present, all contributions are placed in a single general scholarship fund. However, future plans call for a series of both annual and endowed scholarships underwritten by donors. Please click on the links below if you are interested in applying for a scholarship. If you have any questions please contact the Foundation, the Superintendent, or the High School Principal. Click Here for the WPED Foundation Scholarship Application! Click Here for the Baber Science Scholarship Application! Click Here for the Cross Country Scholarship Application! Click Here for the O. R. ("Bub") Hull Scholarship Application! Click Here for the Exceptional Learning Opportunities Grant!